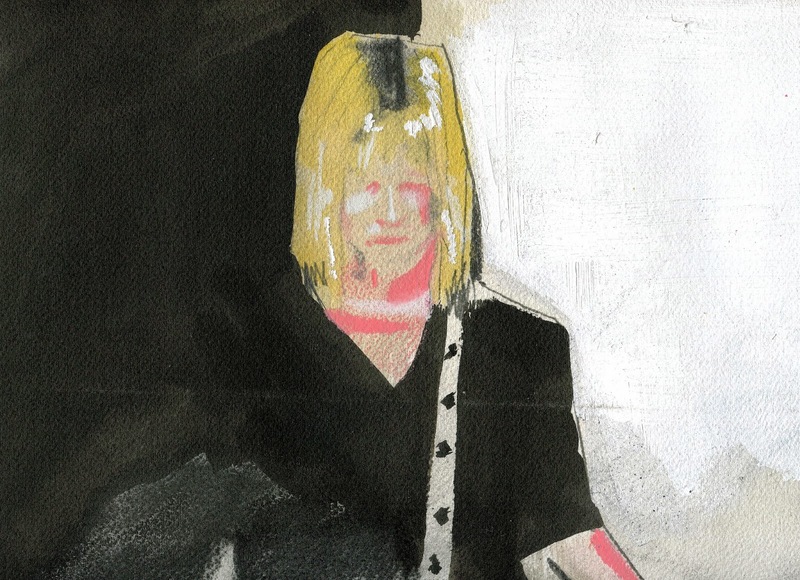 On February 23, Kim Gordon comes to BAM as part of our Unbound book release series with Greenlight Bookstore. The founder and bassist of Sonic Youth will talk about her influences and contemporaries—in conjunction with the release of her new memoir, Girl in a Band—in an intimate conversation interspersed with film selections. Here, we offer some insight into Gordon's cultural impact over the past few decades. 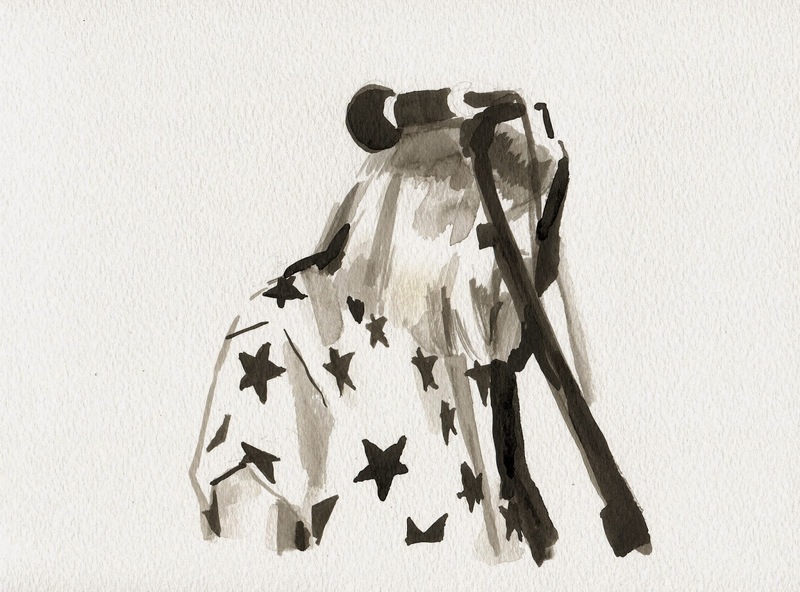 Kim Gordon by Logan Sibrel. In many ways Kim Gordon is the archetypal American artist: an iconoclastic Californian cool girl turned New York City art-world maven and punk rock legend. Profoundly critical of the art and music establishments of her time (while of course working within them), Gordon’s fruitfully mined an outsider perspective on rock and roll, performance, pleasure, and youth culture. Equally fluent in the linguas francas of punk rock and visual art, Gordon has always occupied an interesting place in the culture of the last forty years. Her own belief in herself has never seemed to extend into the egocentricity and navel-gazing so many of her peers in the rock and art worlds rely on. She’s never seemed to exactly relish being a rock star. And yet, Kim Gordon is a big reason we have punk rock in art galleries—to the extent that we do. How many teenage punk rockers’ first introduction to Contemporary Art was first sparked by Gordon’s idea to use Gerhard Richter’s 1982 painting "Kerze" as the cover art for Sonic Youth’s landmark album Daydream Nation? How many tremendously successful bands, artists, and writers were brought to prominence by being included in her collaborations? She’s long been an experimentalist, a deconstructionist—a radical thinker with an arch, deadpan sense of humor. In the last few years, with the dissolution of Sonic Youth and the beginning of her newest band, Body/Head, a marked shift has taken place in the critical writing about Gordon’s work, and in her own reflection of herself. The release of her long-awaited memoir, Girl in a Band, might let her train her inimitable eye for detail on her own place in the world she helped create. Max Steele is a writer and artist. He blogs regularly at THIS IS FAG CITY. All paintings by Logan Sibrel. Unbound: Kim Gordon is currently sold-out, but additional seats may become available February 23 on a first-come, first-served basis. For updates on ticket releases, follow us on Twitter @BAM_Brooklyn. “The Family Circle of Inmates"